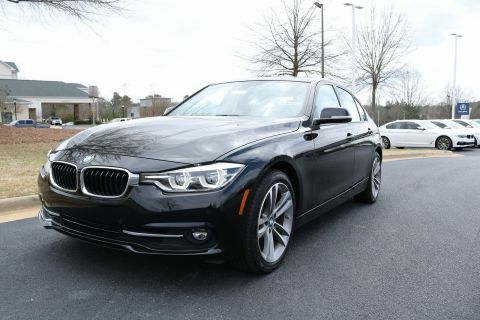 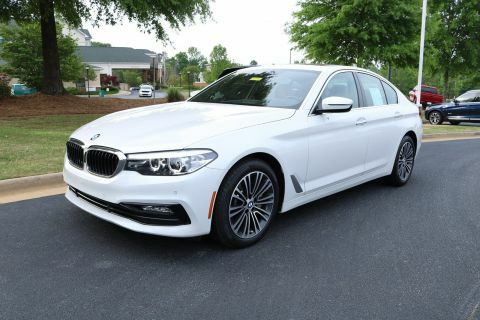 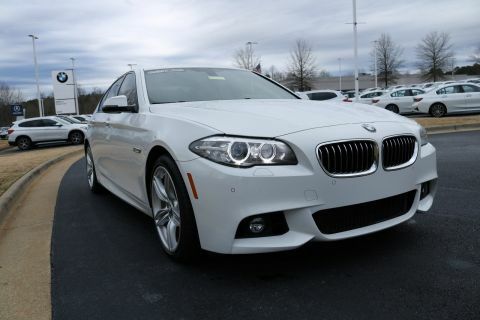 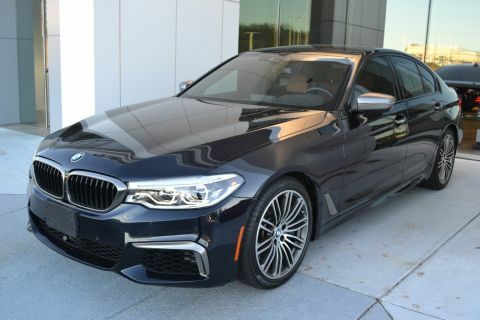 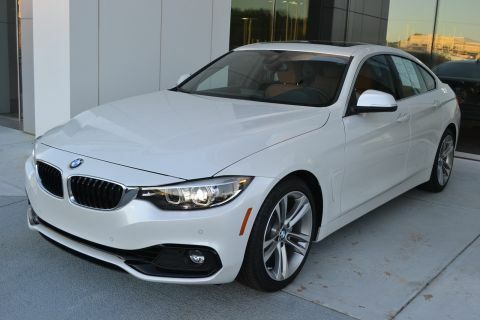 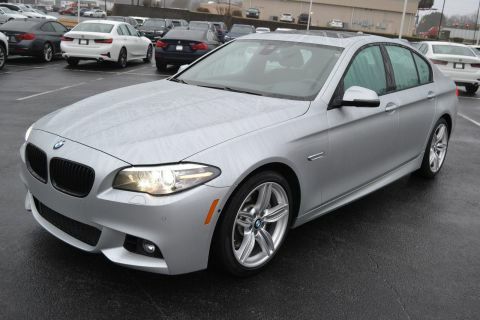 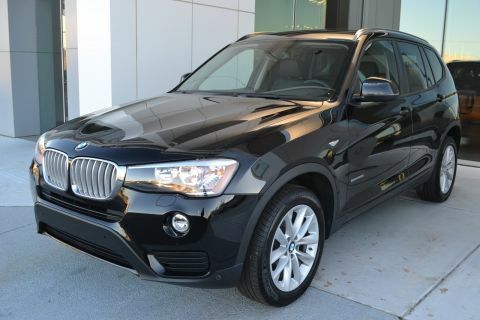 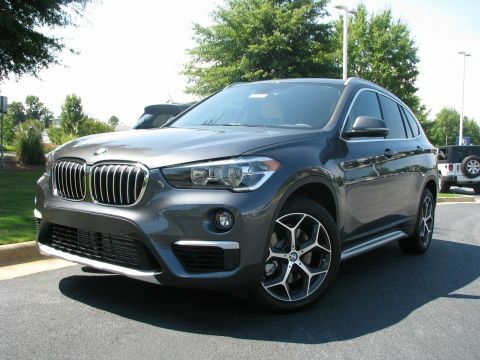 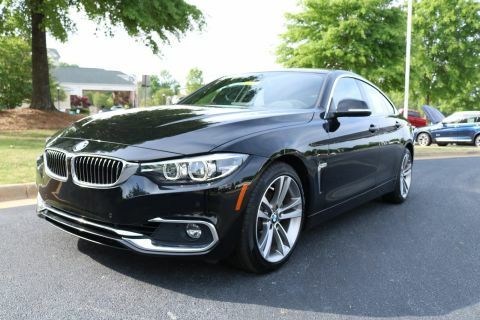 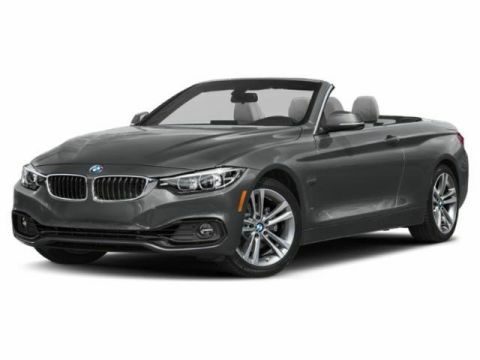 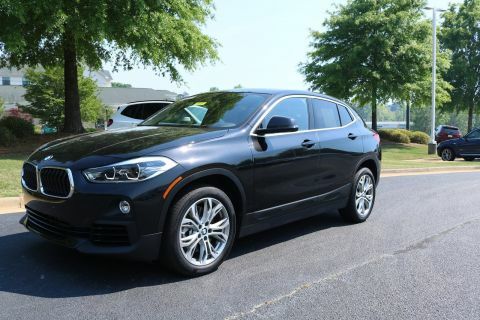 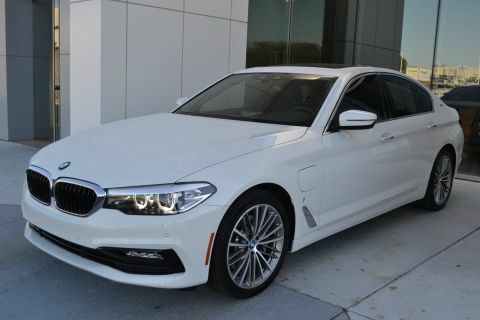 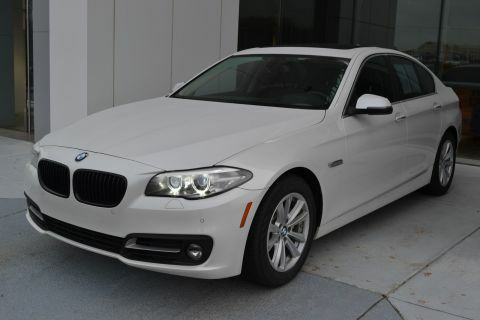 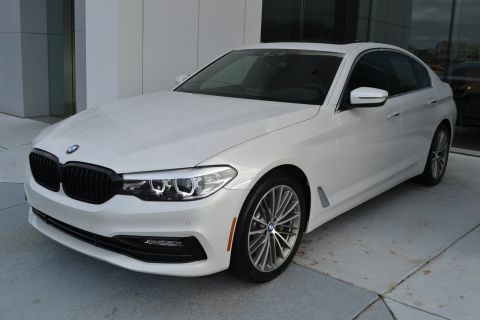 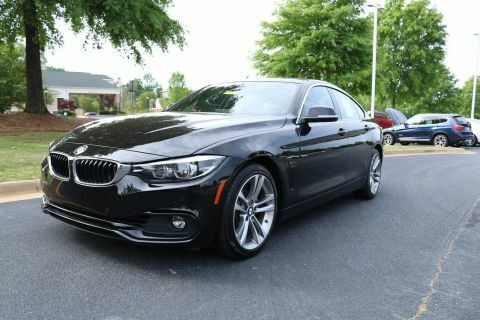 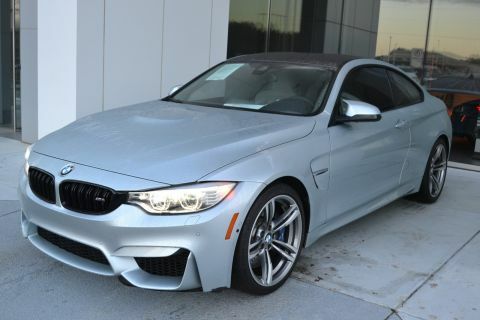 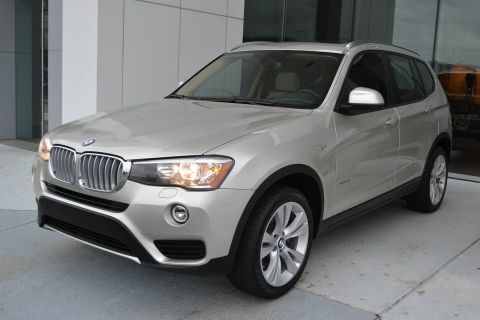 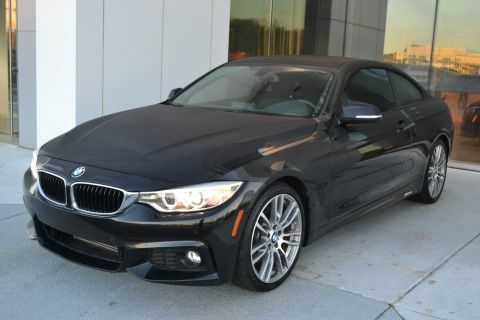 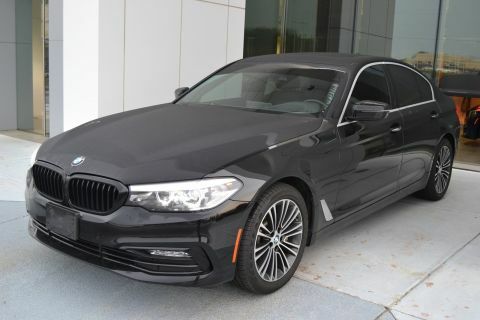 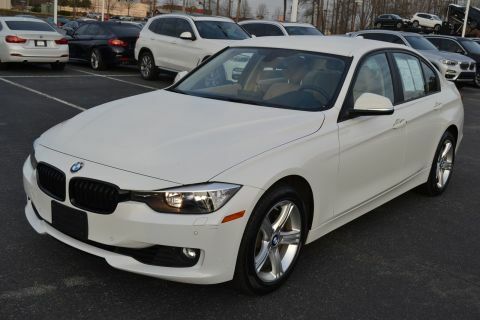 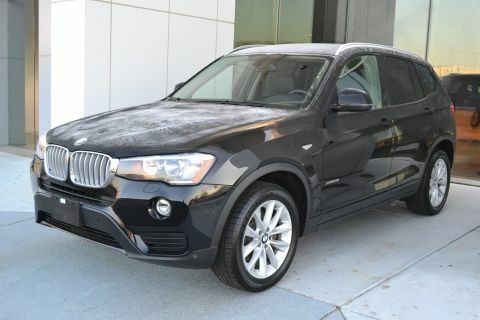 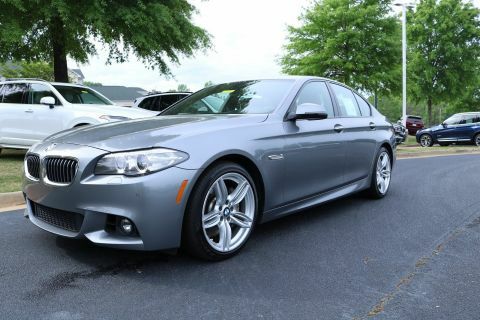 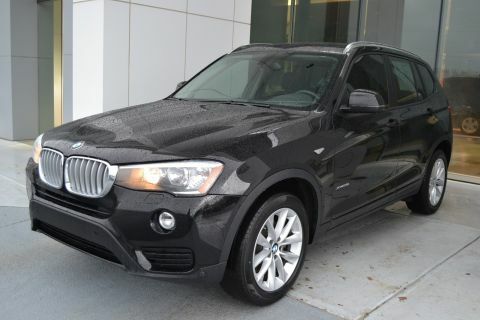 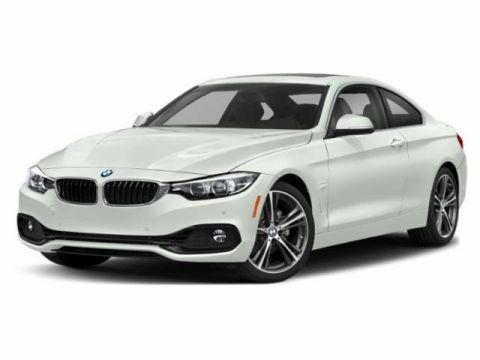 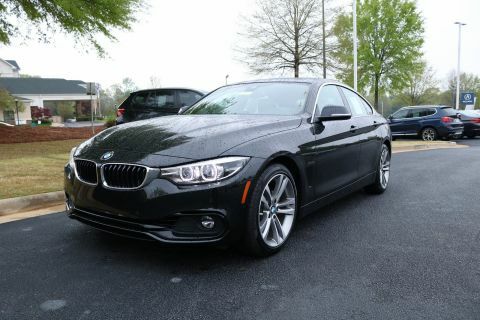 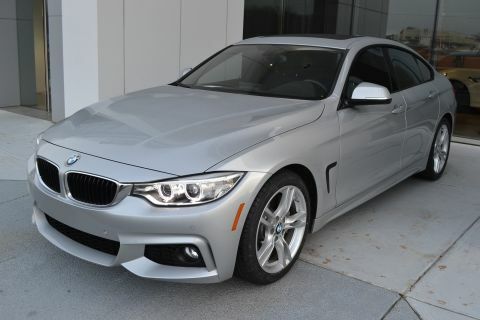 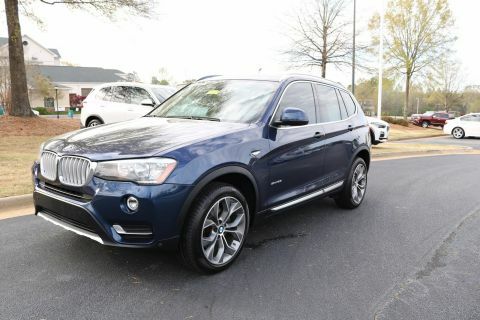 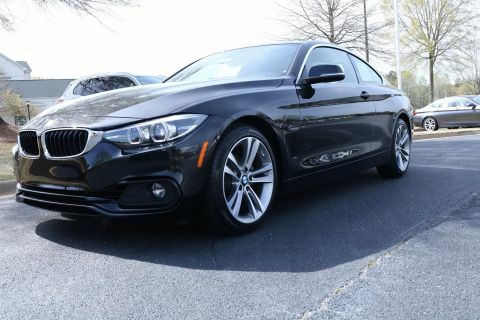 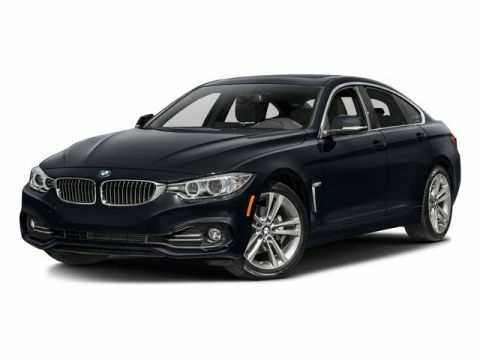 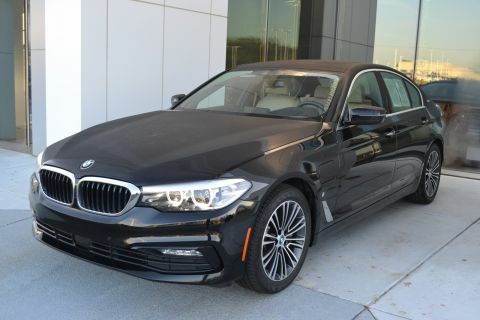 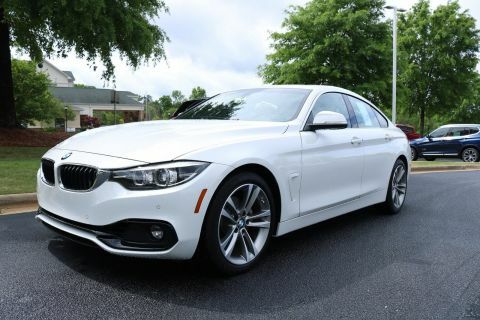 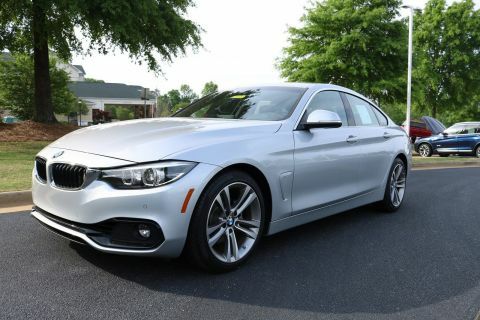 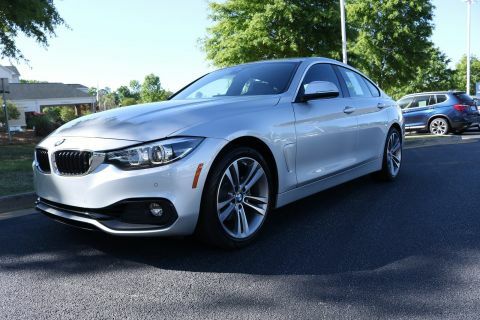 Browse our Certified Pre-Owned BMW selection today, and reach out when you’re ready to schedule a test drive! 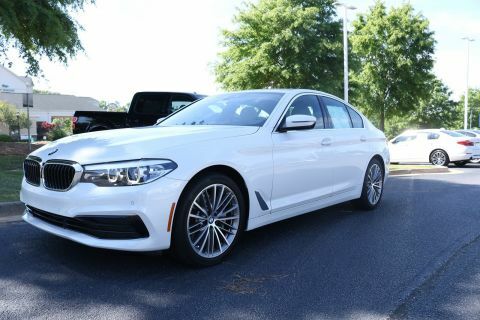 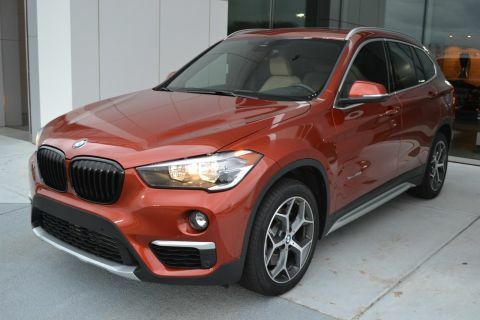 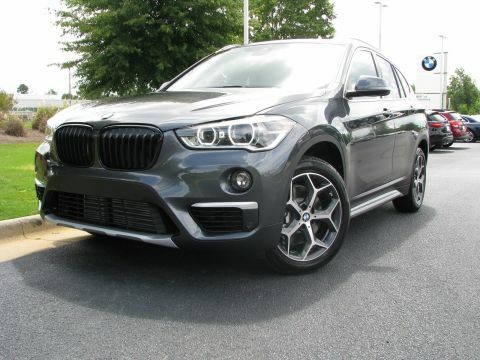 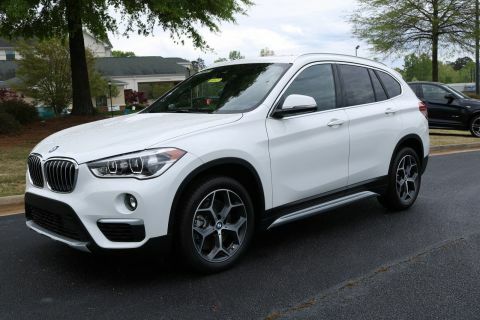 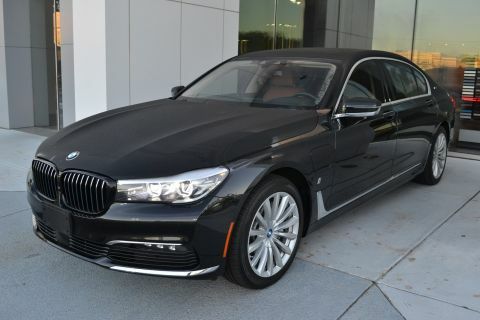 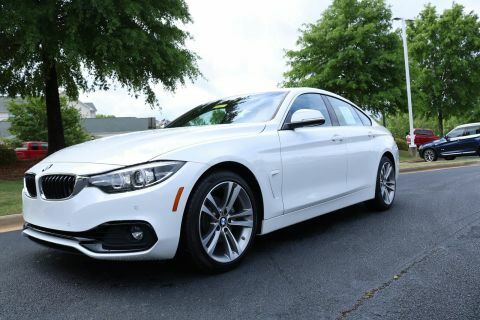 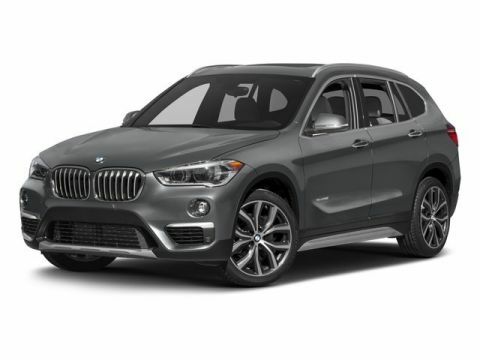 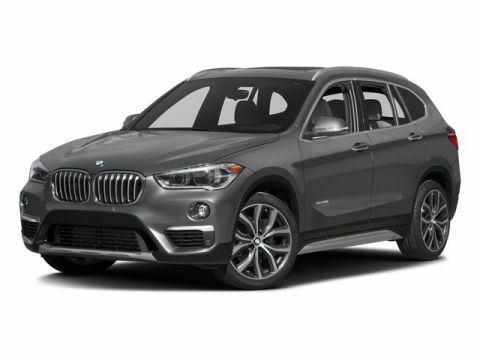 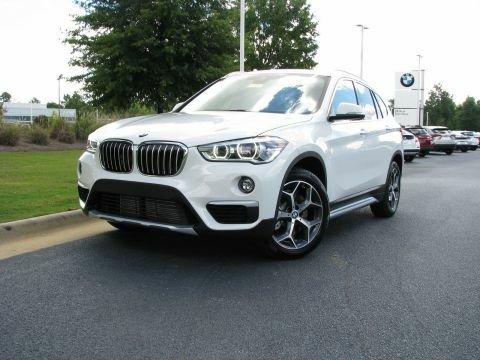 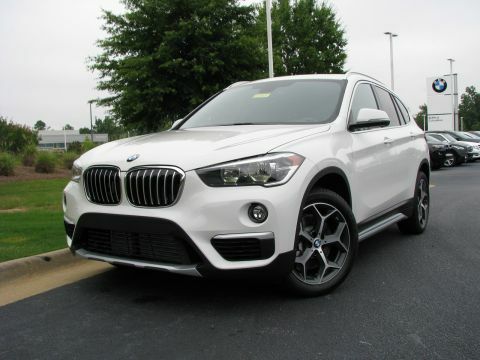 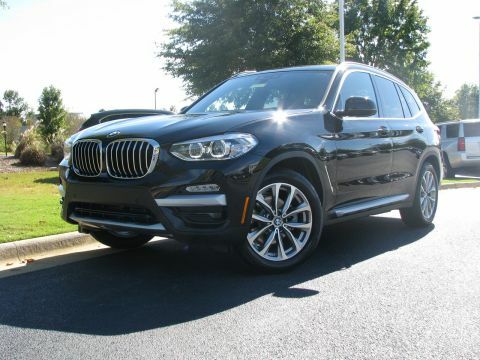 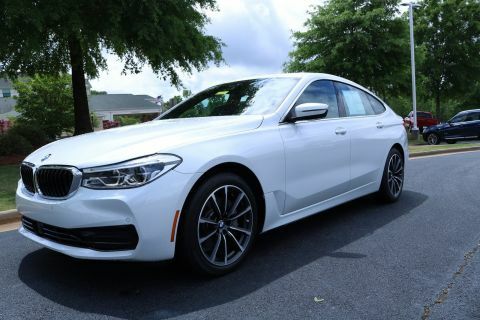 We have BMW dealerships with new BMW models BMW CPO models for sale in Macon and Columbus, and they’re both open Monday through Saturday. 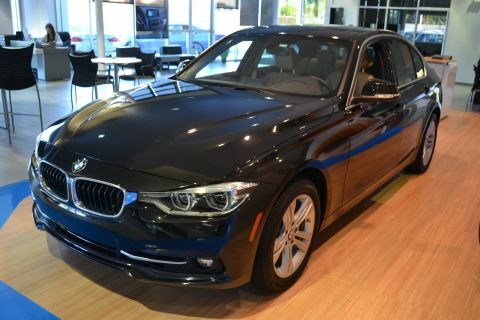 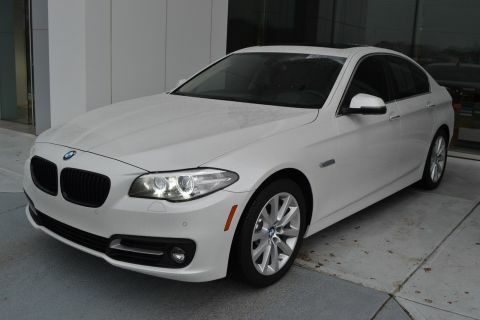 Visit either of our BMW locations today!